IMCDb.org: 1969 Datsun 1500 [PL510] in "Supervivientes de los Andes, 1976"
Unfortunately the Renault is really only visible for a few frames. 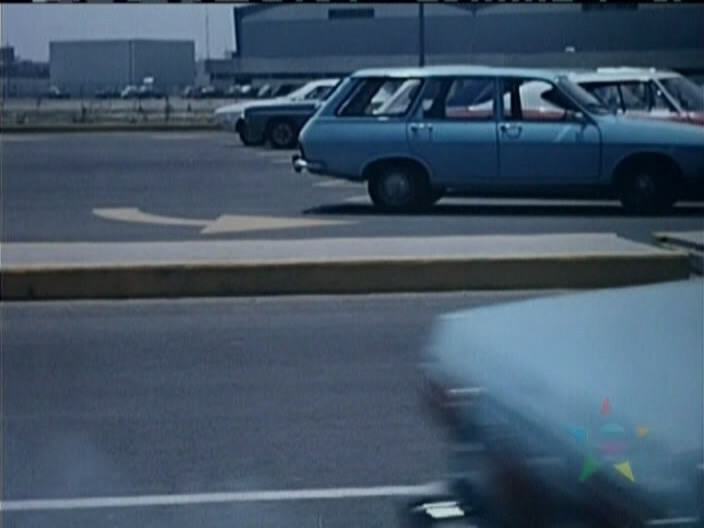 PL510 assembled in Mexico had 1.5-litre engine, so Datsun 1500.
owlman wrote Unfortunately the Renault is really only visible for a few frames. So what if it is, as long as you have clear capture of it, the Renault can still be listed. Well, the Submission Guidelines under Help/FAQ say otherwise. 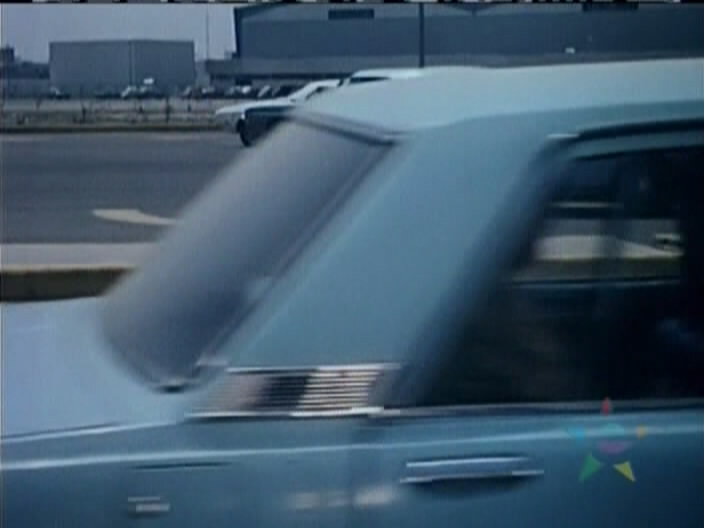 Quote Avoid posting pictures of vehicles that are seen for an extremely short time (for example: can only be seen in a frame by frame advance of the movie). I know this rule is part of the guidelines, but I do not entirely agree with it but that's just my own opinion. However I know there certain exceptions such as if it's rare, uncommon or a small number of a certain vehicle is listed on IMCDB. In this case, I noticed that only 4 Mexican made Renault 12 wagons are listed on this site: /vehicles.php?resultsStyle=asImages&yearFrom=&yearTo=&makeMatch=2&make=renault&modelMatch=1&model=12&modelInclModel=on&modelInclChassis=on&class8=8&origin=&madein=MX&madefor=&role=. 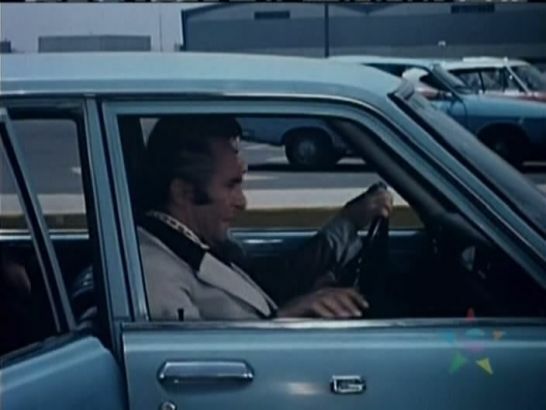 But then yet, I assume this car in Mexico wasn't too terribly uncommon back then.